Here at Heart Home we are big fans of Mini Moderns so we are excited to share with you their range of Mini Moderns Environmentally Responsible Paint. 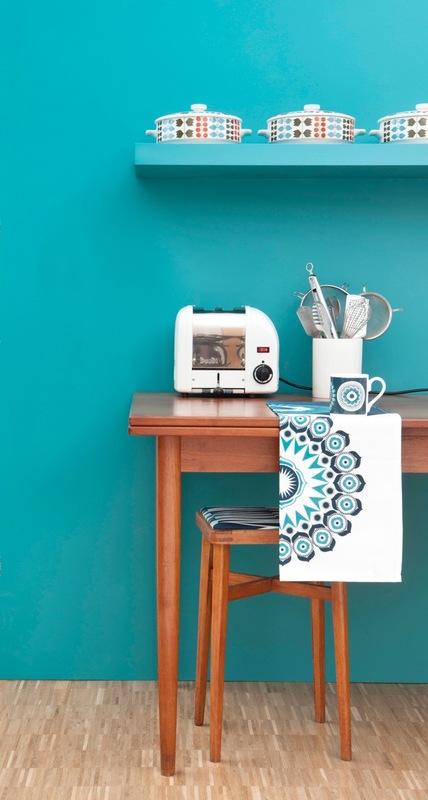 Consisting of 12 colours created to co-ordinate with their wallpapers and soft furnishings, the range has been developed in partnership with Newlife Paints, an award winning eco paint manufacturer that specializes in reprocessing waste water-based paint to create premium grade emulsion. All products in the Mini Moderns Environmentally Responsible Paint range contain up to 90% recycled content, made up from waste paint that has been diverted from landfill or incineration. Here's a look at some of our favourite colours.